Rothenburg ob der Tauber, a small city in the German state of Bavaria, should be on everyone’s Germany bucket list. Whenever you go, winter, spring, summer or fall, this small medieval city will captivate you. It is truly a city for all seasons. 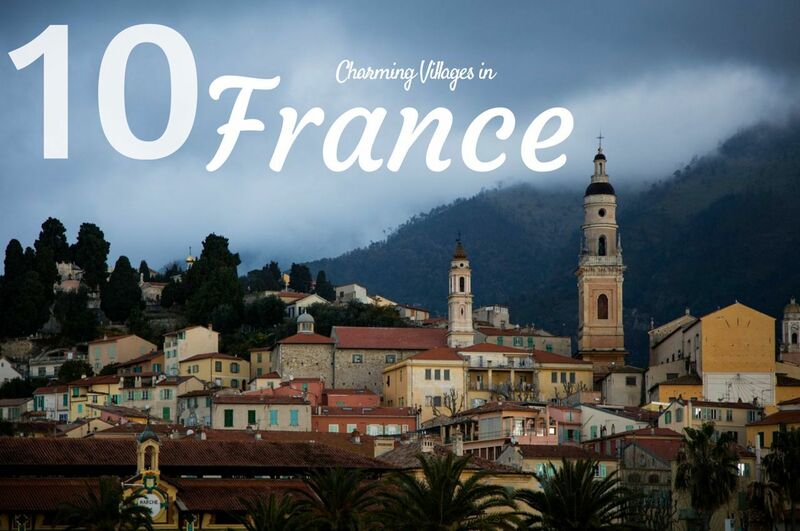 This charming walled town with its ivy covered stone walls, tall watchtowers, and winding, cobblestone lanes is sure to spark visitor’s imagination and fairytale wonder. We have been numerous times, and each time we find some new hidden corner of the city to enjoy the warmth and welcoming kindness of the townspeople. 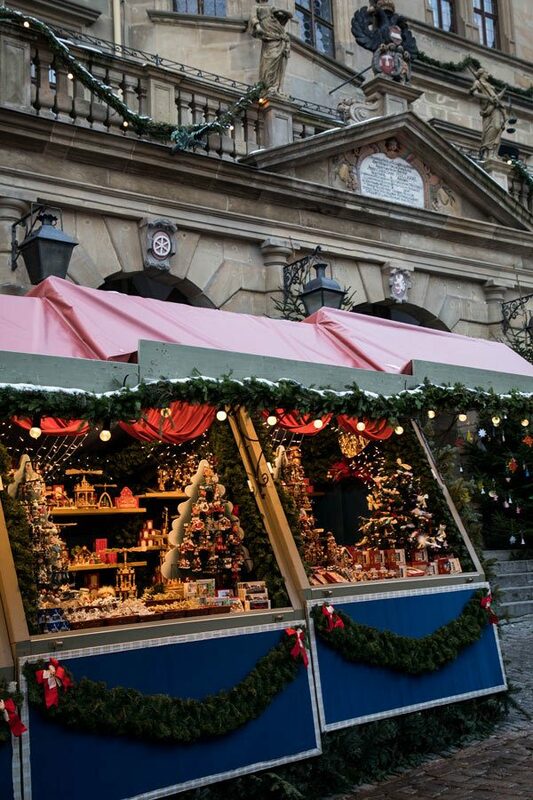 The Rothenburg Christmas market is famous throughout Bavaria, but there is so much more to this romantic city. Where is Rothenburg ob Tauber? I would say the two perfect times to visit are the beginning of June when the weather is bright and sunny, or into the snowy days of winter, when the city hosts one of the best Christmas markets in the country. Don’t rule out autumn, however, fall is another time that is stunning, and since there is so much to do in Germany in autumn, you can easily add it to your trip itinerary. From the last weekend in May until the end of June, the approaching summer starts shaving off the cool temps of spring, and plants and flowers are blooming everywhere. Homeowners adorn their colorful half-timbered house fronts with window boxes filled with brilliant geraniums, and the town gardens are full and vibrant. The outdoor tables at the cafes and restaurants sparkle with wine glasses, and everyone is outdoors, enjoying the warming sun that was so absent for all those short winter days. A leisurely stroll through the flower-scented castle gardens is hard to resist. With the coming of summer comes tourists, which can be good and bad. It’s good because the town becomes fully awake and alive. Stores stay open longer, restaurants and cafes double their capacity with outdoor seating in the town squares or in courtyard gardens, and the town puts on reenactments and dances and medieval shows to illustrate its colorful history. For example, the town puts on its annual festival play, “The Master Draught” on the second weekend of June telling how the town was saved by a wine-guzzling mayor during the Thirty Years War. Of course, it doesn’t hurt that the weather is much more comfortable than any other time of year. 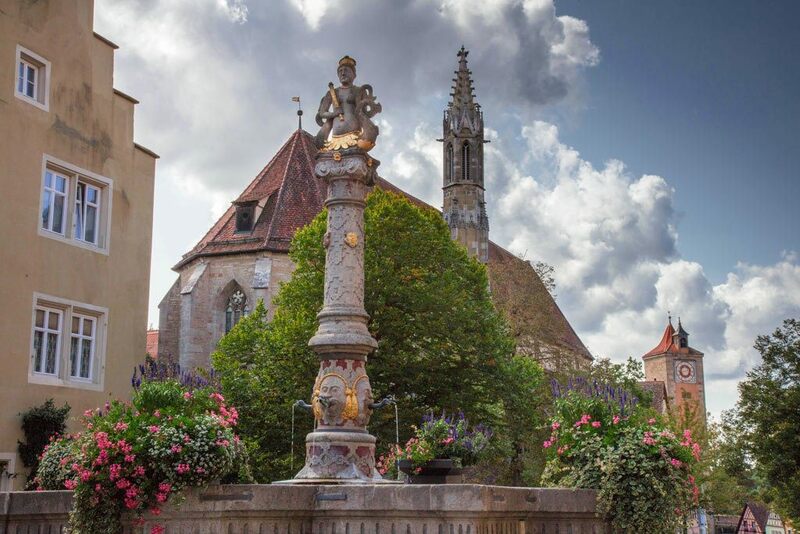 Summer plants and flowers adorn every fountain in Rothenburg in June and July. The downside, of course, is that there are just more people all interested in experiencing and capturing the charm of the city. You might need to start working on reservations a little earlier, you may not get your first choice of restaurants, and you will have to be more creative to get that perfect photograph. If you’re visiting Rothenburg on a day trip from Munich or Nuremberg, you should plan on arriving early in the day, or staying later into the evening. 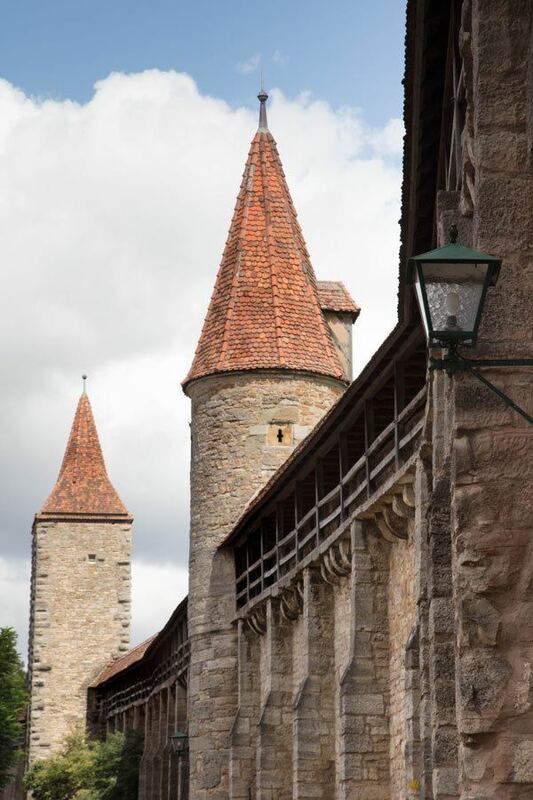 Power Tip: Most people make Rothenburg a day trip, but if you spend the night, the tour buses will have carted off the majority of tourists and the quieter evening and early morning hours make it much easier to imagine you have stepped back in time to medieval Europe. Therefore it’s easier to get those iconic shots. Christmas in Rothenburg means tasty treats and hot mulled wine! 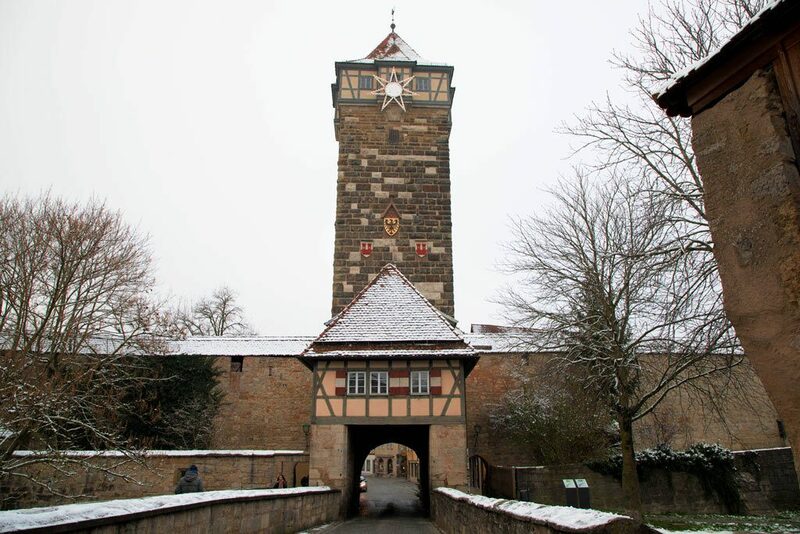 If you like snow and winter, and warming up with a cup of mulled wine, you might want to wait and visit Rothenburg in November or December. This part of Germany doesn’t get much snow fall, but it doesn’t take much frost and snow to turn this medieval town into a fairytale wonderland of icicles and snowy rooftops. Sparkling lights make their appearance, cheerily lighting up the town and Christmas scenes adorn storefront windows. The town embraces its magical nature with an entire week of celebrations during Fairytale week in early November. 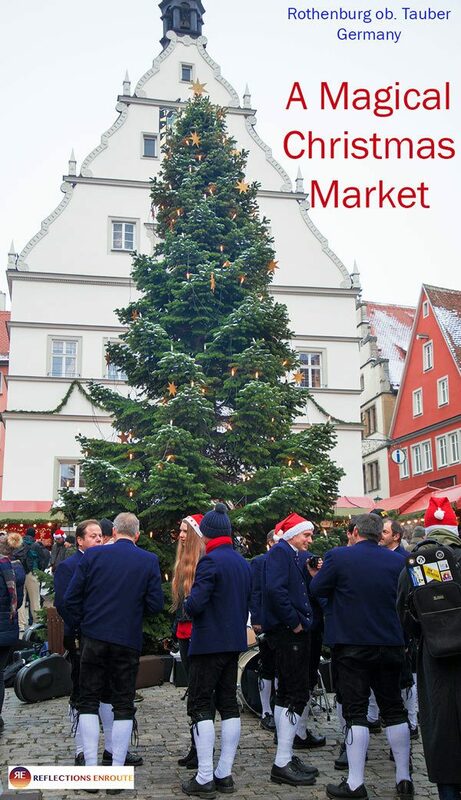 Bavaria is full of fantastic Christmas markets, and we like trying them all, but Rothenburg just may be our favorite! 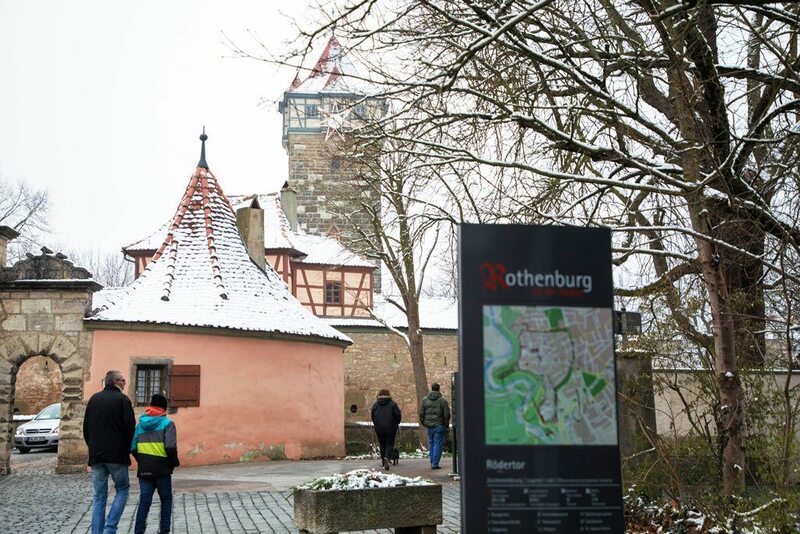 Bundle up, Rothenburg weather can be frosty and cold in the winter. But what event is on everyones calendar? 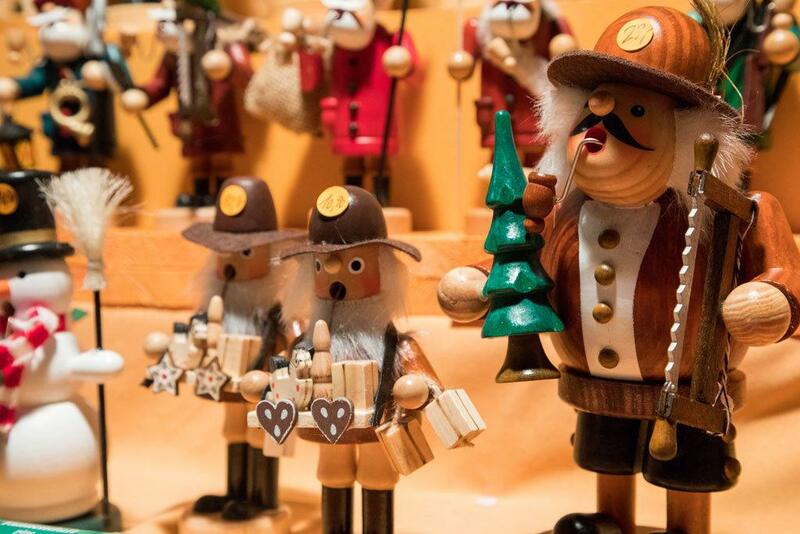 Rothenburg’s Christmas market starts at the end of November and runs right up to Christmas Eve. There’s not a lot of open space within the Rothenburg city walls, so don’t expect a large, sprawling festival. Instead the holiday cheer is much more intimate and colorful, with the small wooden booths lining the narrow and medieval town streets and occasional open squares. Local music bands and singers take the stage in the Gruner Market putting everyone in the holiday spirit. Power Tip: For a real treat, stop in at the Advent Cafe in one of the church buildings behind the St. Jacobs cathedral. This is a relativity quiet spot in the middle of the Christmas market where you can find a gorgeous slice of homemade cake or pastry and enjoy a cup of Weisser Gluhwein (mulled white wine), a local specialty. The gluhwein mugs have a new design every year and make an excellent souvenir, so it may be a hard decision on whether to return it for your deposit or not. The initial castle fortifications date back to the 10th century, but the bulk of the town was not built until the 12th century. For some time during the middle ages it was a very profitable city, second largest in what would later become Germany. Due to its wealth, there were many invaders who battled, sieged, and ransacked the city especially during the Thirty Years War. The town fell into decline after this period and suffered widespread destruction during WWII air raids. However, reconstruction and renovation work has restored the town to its 17th century glory. No visit is complete without time spent walking through the curving narrow streets; passing under arched city gates, and climbing the defensive watch towers. Of course, the spectacular medieval and renaissance architecture makes for some stunning photographs. Its tumultuous history is peppered with tragic stories. 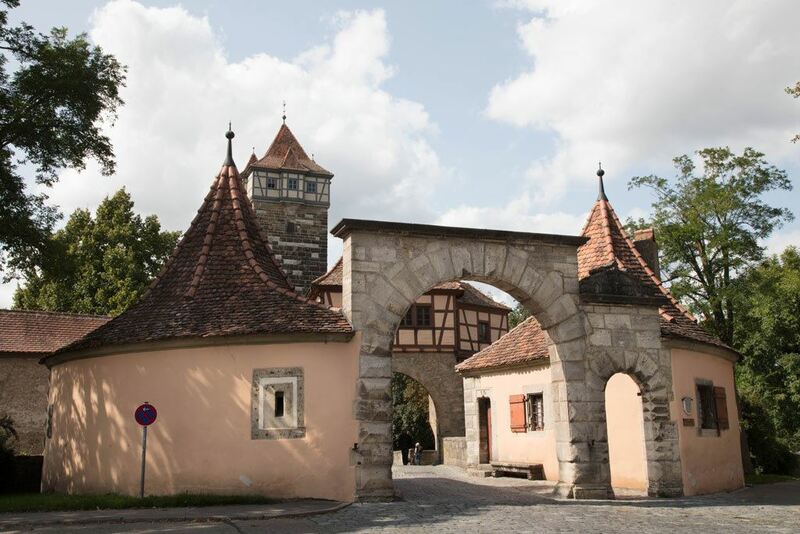 You can find out more about the town’s history at the Rothenburg Town History Museum and (our favorite) the Medieval Crime Museum. Enter the city through one of the iconic gates, such as the Spitalbastion. 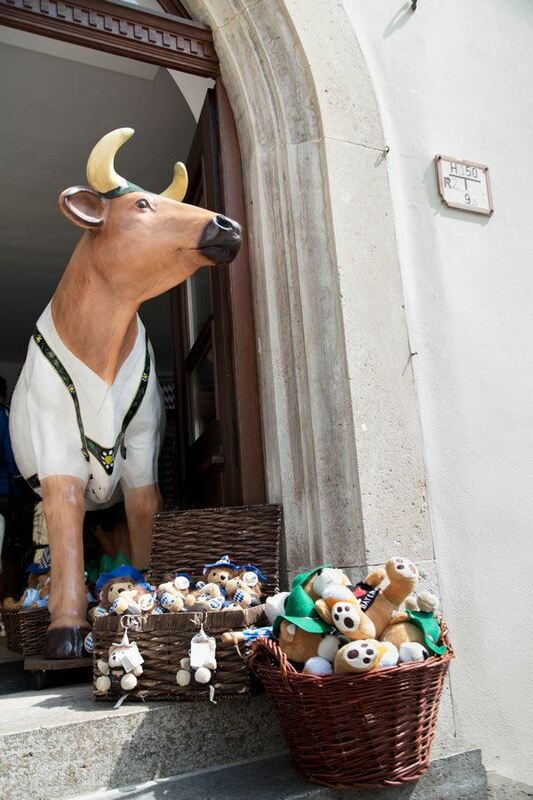 Wander up Spitalgasse to the Plonlein (little square) for the quintessential Rothenburg ob der Tauber photograph. Continue up the main street (now named Schmiedgasse) into the Marktplatz or town square. 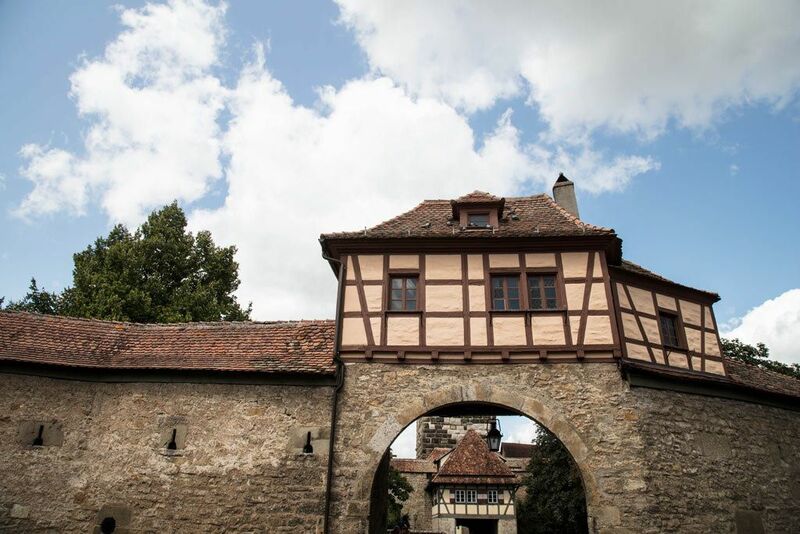 Visit the Rothenburg Town History museum in the Rathaus vaults. 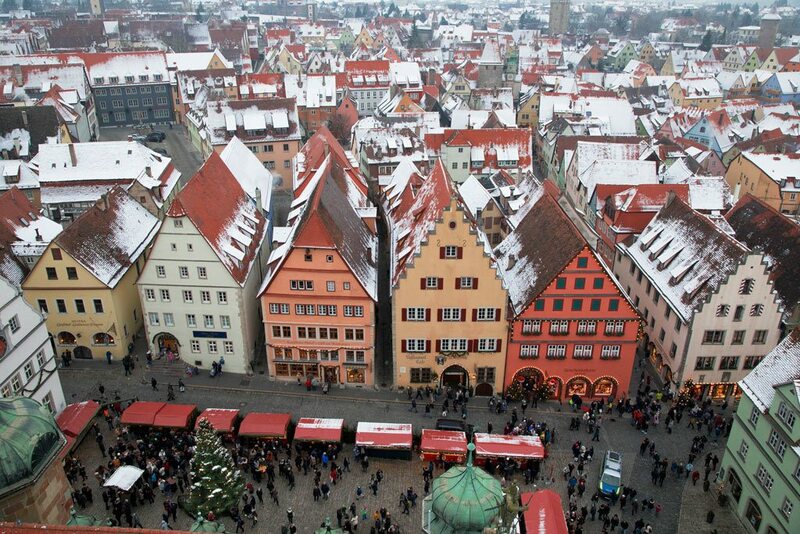 Climb the Rathaus tower for a birds-eye view of Rothenburg. Head across the street and down Hofbronnengasse to see the small town well and pick up a couple of Schneeballen to nibble on as you continue the walk. Walk back up to Herrngasse and turn left towards the castle garden. Stop in at the Franciscan Church, built in the 13th century, this is the oldest church in Rothenburg. 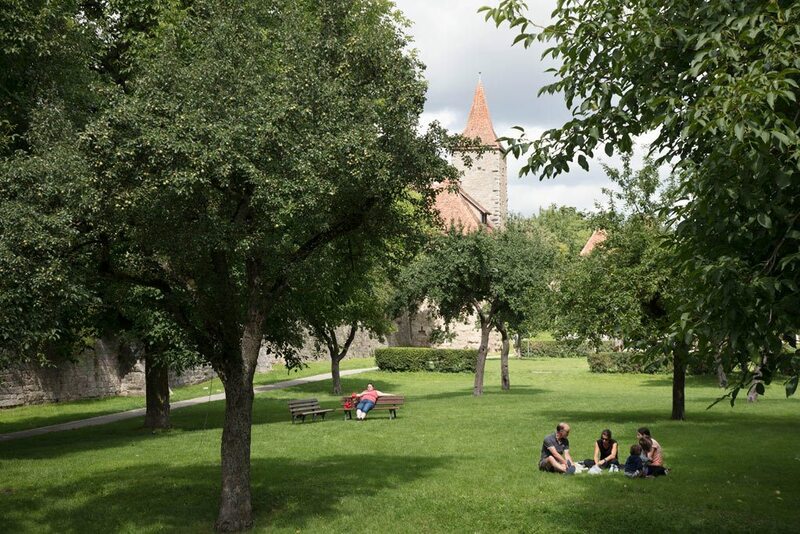 Walk through the Castle Gate and into the gardens for a stroll out to the point and some fantastic vistas of the Tauber valley and the the city walls and towers. Back through the castle gate, turn left and walk along the city wall on Trompetergasse and then stroll through the Kloster garden. Exiting the Kloster garden make your way to the St. Jacobs church, this is the largest church in Rothenburg built in the 14th century, don’t miss the wooden carved Altarpiece of the Holy blood. Time for lunch; walk around to the back side of St. Jacobs Church and stop in at the Restaurant Reichskuchenmeister for a restorative lunch and a refreshing Franconian white wine. 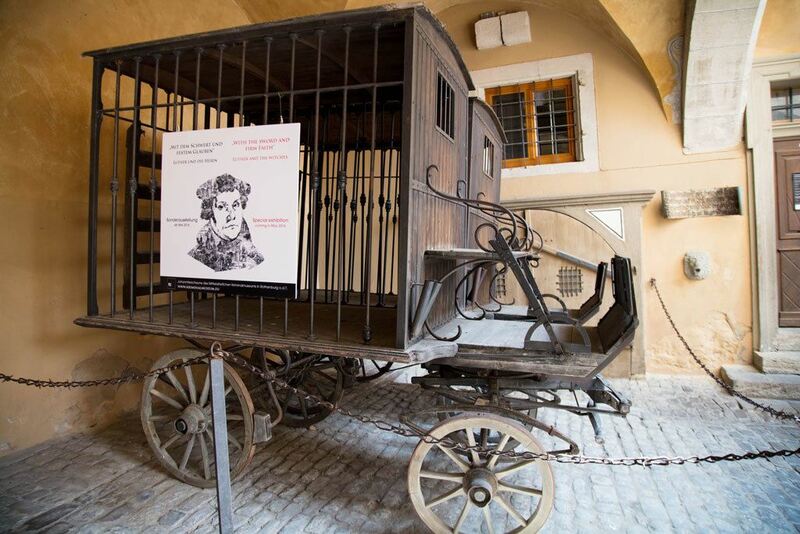 After lunch, stop in at the Medieval Crime Museum then wind your way back down Schmiedgasse and past Plonlein turning left and walk the city walls along Röderschütt. Continue past the old forge and stop to climb the tower at the Röder Gate; don’t forget to walk out of the gate and then back in for another spectacular photograph. Then wander down Rödergasse (one of the prettiest streets in Rothenburg), passing through the Markusturm city gate and back towards the Marktplatz. You’ve been to the highlights of Rothenburg but there’s a little time left for a stop at Zur Holl, one of the oldest pub restaurants in Rothenburg for an afternoon beer and a tray of wurst and cheese. Incense smokers are popular tourist souvenirs and can be found in the Christmas market in winter or the Kathe Wolfahrt store in the rest of the seasons. This is important! 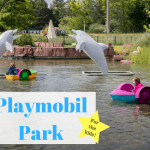 Now that you are convinced to add this beautiful city to your Germany itinerary, note that there are two Rothenburgs in Germany, so you want to make sure you are heading to the right one. 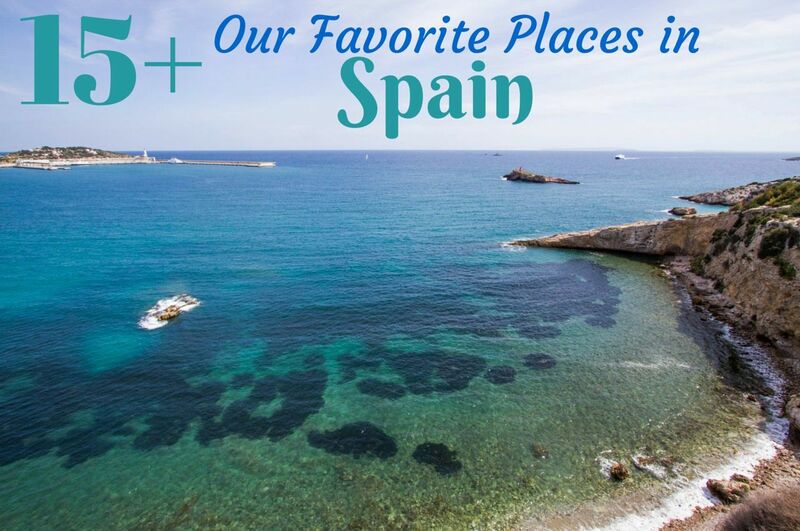 The other one might be worthwhile to visit, but you don’t want to miss all the sights here. 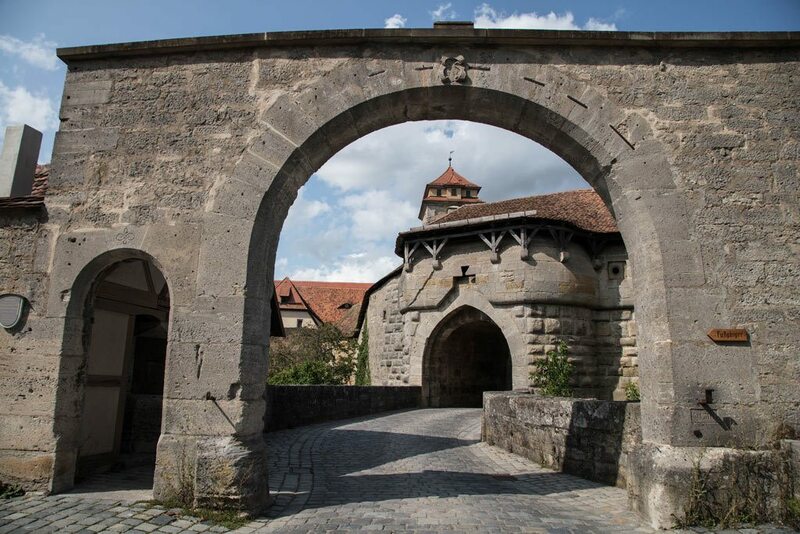 Most visitors to Rothenburg ob der Tauber will be coming on a coach tour as a day trip from another major German city such as Nuremberg, Munich, Stuttgart, or Frankfurt. 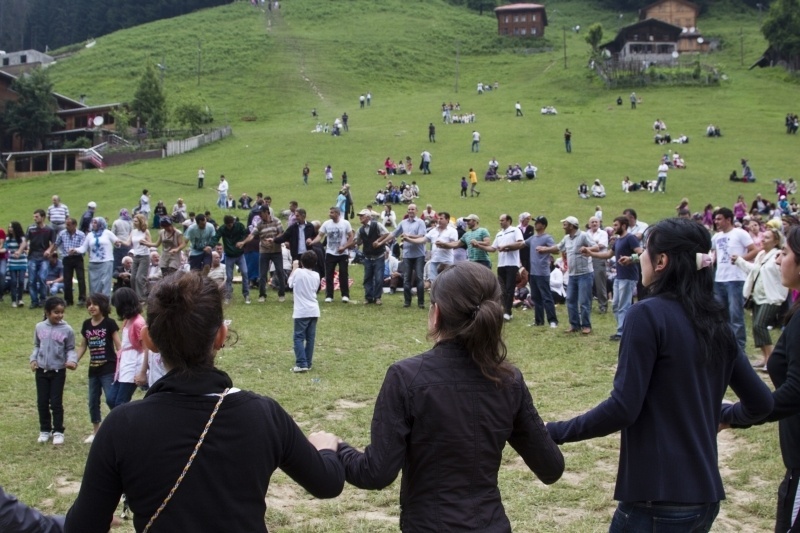 Tours like this can be arranged at most travel agencies or larger hotels in those cities. If this is the only option, then we say go for it. However, it is so easy and affordable to get to Rothenburg by rail that this would be the better choice for those traveling without their own vehicle. Power Tip: Traveling by train in Germany? Be sure to check out the regional ticket special fares to save big! Travel any day during the hours of 09:00 till 03:00 the next day with up to four other travelers on any regional train for a significantly reduced cost. For example, 4 people can get from Frankfurt to Rothenburg and back for less than 15 euro each. Munich is even cheaper using the Bavaria ticket, those same 4 people going from Munich to Rothenburg–about 10 euros. This historic, medieval walled city lies atop a rocky plateau overlooking the pastoral Tauber river valley in central Germany. It’s located in northwestern Bavaria in Franconia but very close to German state of Baden-Württemberg. 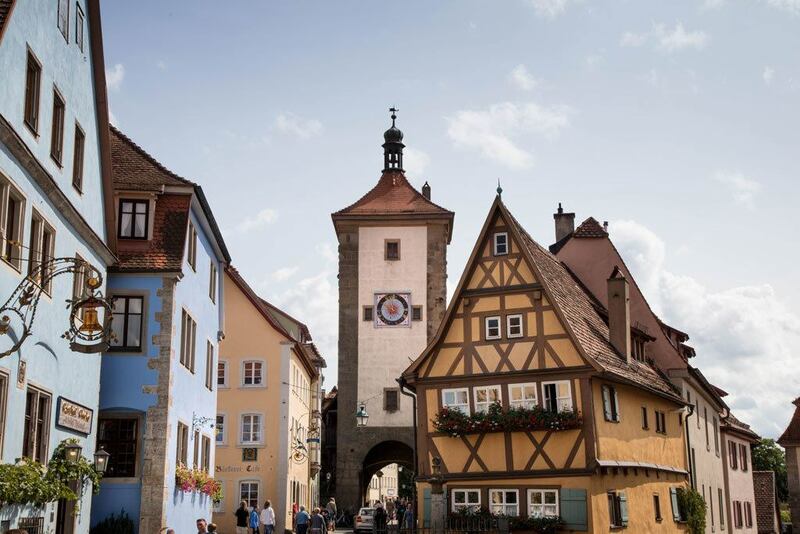 Well connected by rail and roads, including Germany’s famous Romantic Road, Rothenburg is one of the most popular destinations in a country filled with castles and fairytales. Rothenburg train station is located just a short three minute walk from the Rodertor and then on into the medieval town. By Car: Travel time is about 2 hours. Take the A3 out of Frankfurt in the direction of Wurzburg about 115 km to the A7 traveling towards Ulm/Rothenburg o.d.T. Leave the A7 after 50 km at exit 108 and follow signs to Rothenburg. By Train: several trains (InterCity-IC, Inter City Express-ICE, and Regional Express-RE) run throughout the day to Wurzburg. Change there for the Regional Bahn (RB) toward Treuchtingen and get off the train at Steinach b. Rothenburg o.d. Tauber. Transfer to the Rothenburg train. Time at the stations is sufficient to catch each of the connecting trains and this trip will take between three and three and a half hours. By Car: Travel time is about 1 hour. Take the A6 out of Nuremberg in the direction of Heilbronn for about 80 km. Turn at the A7 junction towards Wurzburg/Rothenburg o.d.T. and continue for another 21 km to exit 108 and follow signs to Rothenburg. By Train: Travel time is about one and a half hours. Take the S-Bahn or regional express to Ansbach. Transfer to the Regional Bahn to Steinach bei Rothenburg o.d. Tauber. Transfwer to the local train direct to Rothenburg. Christmas market stalls in the center of Rothenburg glow as the sun goes down. By Car: Travel time is about two and a half hours. Leave Munich on the A8 in the direction of Stuttgart. After about 105 km follow the signs for the A7 towards Wurzburg and continue another 115 km to exit 108 and follow signs into Rothenburg. By Train: Travel time is about three and a half hours. Take the regional express train to Treuchtingen and then transfer to the Regional Bahn to Steinach. Transfer at Steinach to the local train to Rothenburg ob der Tauber. Parking areas are well marked and easy to find. However, there are a few “free” spots near the Rodertor and down the road from the Spitalbastion, check out the embedded map for locations. Our typical method for parking in Rothenburg is to try the small lot on Ansbacherstrasse. If there’s nothing available here, then we continue driving towards the Rodertor and turn left down Topplerweg where there is often times free street parking. If there’s still nothing Topplerweg comes out right at the entrance to both the P! and P2 parking lots where there is sure to be an open spot. 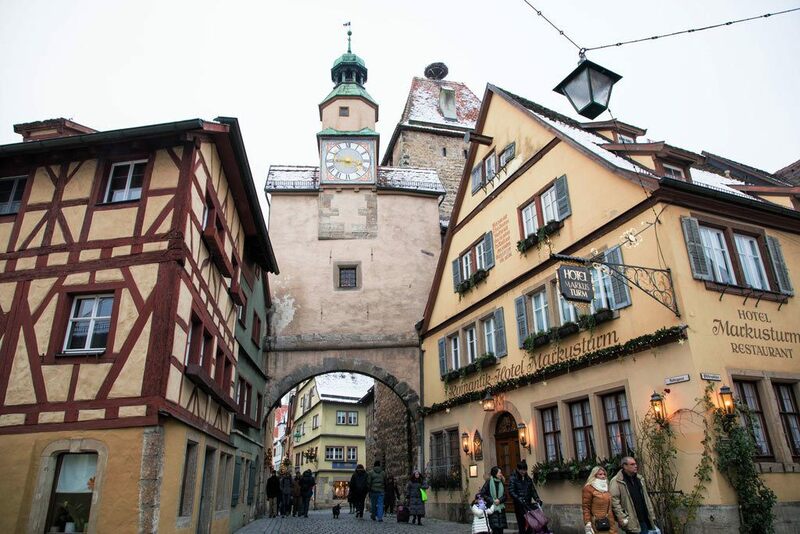 Due to its popularity, especially during the Christmas Market, Rothenburg hotels can be hard to book. There are some amazing romantic Rothenburg hotels right in the center but be sure to book early. However, don’t give up hope, we’ve found last minute openings at several hotels including our favorites listed below. Our number one choice for an overnight stay in Rothenburg is the Hotel Reichsküchenmeister. This quintessential German hotel and restaurant offers Franconian hospitality right in the middle of the old town. They do have parking on sight, but inquire ahead just to be sure, especially during the Christmas season when the market makes driving in the old part of the city difficult, if not impossible. Another popular choice with romance right in the name is the Romantik Hotel Markusturm. This boutique hotel offers medieval charm with modern comforts where guests stay in renovated rooms in a 13th century toll house. Parking is available, but check ahead just to be sure. Located just outside of the city walls, near the Röder gate, lies the comfortable Gasthof Rödertur with regional cooking and quaint charm just steps from the old town. Parking is available and guests won’t have to drive through the more challenging narrow roads in the medieval center of town. 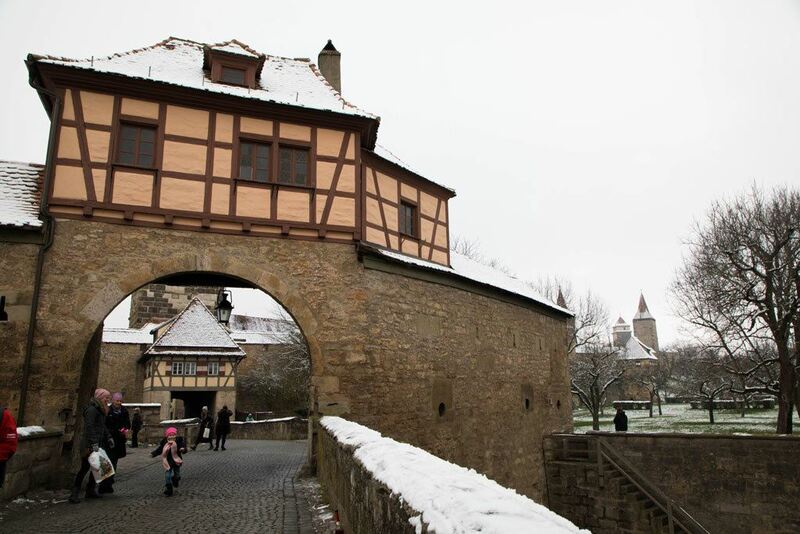 Rothenburg is famous for a curious little pastry item known as Schneeballen, or snowballs. These are made using strips of short pastry dough that are wrapped around itself into a ball shape then deep fried and, traditionally, sprinkled with powdered sugar. Over the years, a variety of new flavors and toppings have been developed so now it is possible to try chocolate, strawberry, salted caramel, pistachio, and the list goes on. These tasty treats can be found at any number of bakeries, pastry shops, and cafes. Main dishes here are Franconian and Swabian with the usual bratwurst and pork dishes. However, Franconian Schaufele takes the traditional pork dish to a whole new level. Tender succulent pork shoulder with a thick layer of fat crackling on top is the dish to eat in Rothenburg. Schaufele is commonly served with a rich beer sauce and one or two giant potato dumplings. This isn’t a meal you should have every day, but if you are a pork eater, it is a must! Seasonal dishes are always common in Germany and most restaurants in Rothenburg follow this tradition with game and goose in the fall and winter; white asparagus, or spargel, in spring; and fresh chanterel, or pfifferlinge, mushrooms in the summer. 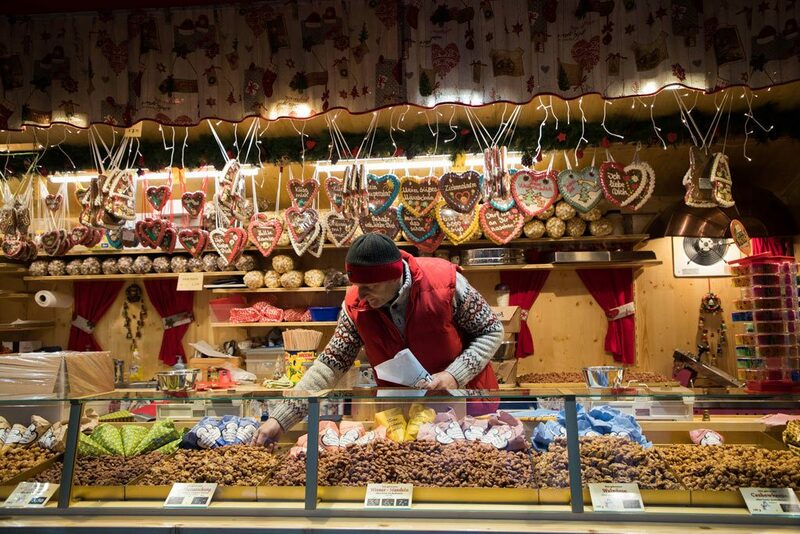 During the Rothenburg Christmas Market, there are several booths dedicated to the culinary arts serving up Schneeballen, charcoal grilled sausages, mushrooms in cream sauce, crepes, and a variety of sweets and sugar roasted almonds (my favorite). The Galentor during the winter looks very imposing. Our first choice is usually the Reichskuchenmeister which serves up a consistently delicious Schaufele or a variey of seasonal game dishes like wild duck breast or venison gulasch. They do have some excellent vegetarian options and a nice selection of Franconian wines. They are happy to take your table reservations in English, just give them a call. Reichsküchenmeister, Kirchplatz 8, 91541 Rothenburg ob der Tauber, Germany +49 (0)9861 9700. Another favorite is the Zur Höll, located in one of the oldest buildings in Rothenburg. This is a top choice among locals and tourists alike, despite the name of the place meaning, “To Hell.” Food portions are generous and delicious, Our recommendation? Try the lamb chops, wow! Burggasse 8, 91541 Rothenburg ob der Tauber, Germany +49 (0)9861 4229. Reservations recommended. We haven’t detected a huge difference in quality of Schneeballen in the various bakeries and cafes around town. Our favorites, however, are the Diller Schneeballen in the small shop down a small alley off the main market square. The shop is right next to one of the old town wells and has a variety of snowballs to choose from. Hofbronnengasse 18, 91541 Rothenburg ob der Tauber.